This September, Prostate Cancer Awareness Month shines a national spotlight on prostate cancer, mobilizing communities in the fight to end the disease. Support ZERO’s Faces of Hope campaign to help raise $15,000 towards much needed education kits for newly diagnosed men. Together, we can give hope to families in their first steps of fighting this terrible disease so that no man has to fight alone. Each kit includes important information about treatment, side effects, and resources related to prostate cancer as well as the inspirational stories of men and families who have battled the disease. Your gift today gives life-changing education to patients in need. This month we’re also proud to showcase the men who inspire us everyday with our Faces of Hope campaign. Join us and share your story of hope on Facebook, Twitter, or Instagram using #FacesofHope. Participate in one of ZERO’s 16 Run/Walks this month nationwide. Attend our Advanced Prostate Cancer webinar with Dr. Tomasz Beer. In celebration of Prostate Cancer Awareness Month and our 20th anniversary, we are proud to announce the inaugural ZERO Lifetime Achievement Award. This year’s recipient is Peter Crescenti. 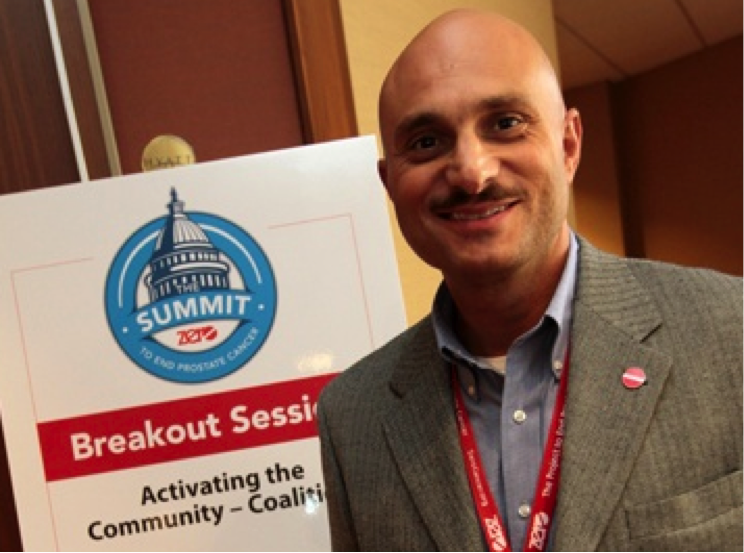 Peter, a prostate cancer survivor, helped create ZERO’s Endurance program and has been an active member of the ZERO family ever since, competing in nine endurance events, attending ZERO’s annual advocacy summits, and raising more than $76,000. Read more about Peter and this prestigious award here. We are thrilled to announce the launch of our brand new website, which features updated education and support sections, including information and tools for patients and caregivers at all stages of the prostate cancer journey. We’ve also expanded ZERO’s Heroes to profile the men and their loved ones that we fight for every day, sharing stories of hope and inspiration during the toughest times of a diagnosis. Check it out at zerocancer.org! Join us and special guest speaker Dr. Tomasz Beer, the Director of the Knight Prostate Cancer Research Program at Oregon Health & Science University, on Monday, September 26 at 1:00 p.m. ET as we discuss current treatments, management of side effects, and clinical trials for advanced prostate cancer. Register here. 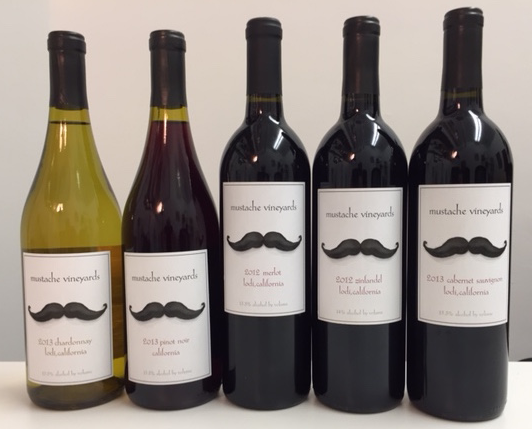 Mustache Vineyards is a member of Social Impact Wines, a cause-oriented distributor, which focuses on increasing awareness and fundraising for charities across the country. Mustache Vineyards is ZERO’s official wine partner. Support ZERO and purchase a bottle today! SPiN is a network of international ping pong social clubs that combine a unique mixture of sport, design and entertainment meant to inspire connections and shared experiences, all in an exclusive environment. 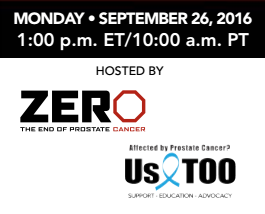 ZERO is SPiN’s official charity partner for Prostate Cancer Awareness Month in 2016.